When I started to paint this simple sketch this morning I never intended for the woman to look so unhappy – yet here we are a gaze of a life destroyed or lacking any chance of redemption. Just what has this woman seen or experienced to make her so broken? I wish I knew and I made the painting! 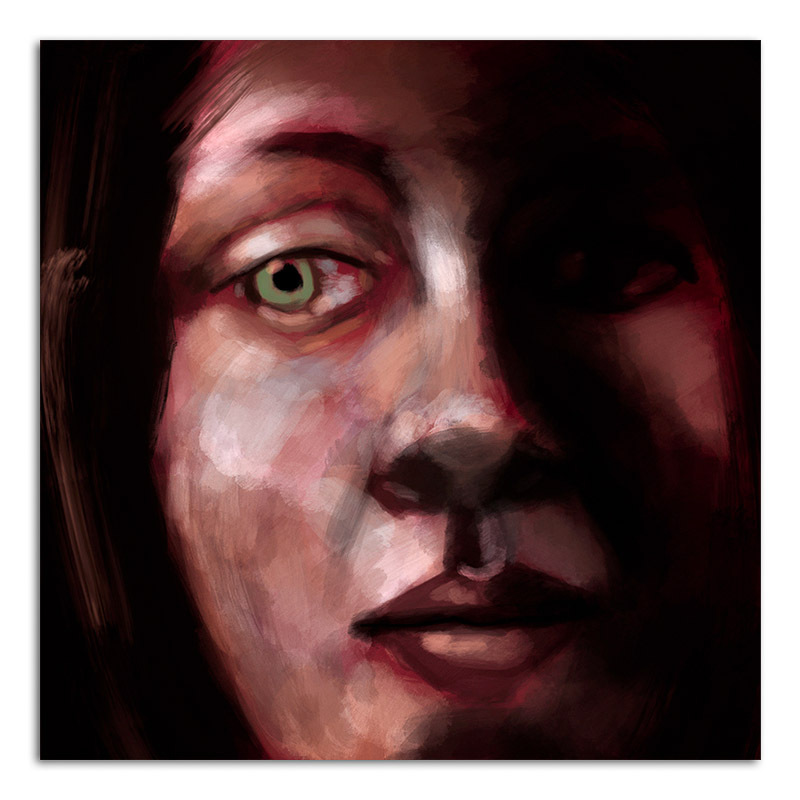 This entry was posted in Apple Pencil, Art, Digital Painting and tagged Apple Pencil, Damaged, Dead Eyes, Destroyed, Digital Painting, Eye, portrait, Procreate, War, woman. Bookmark the permalink.